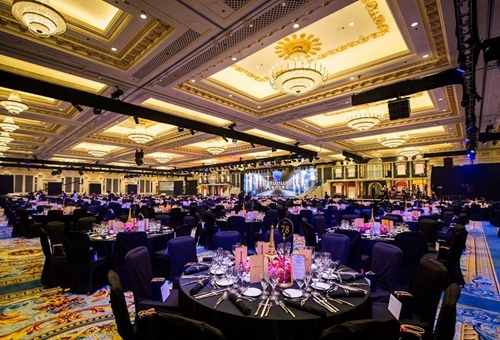 Thanks to a wide choice of meeting venues, restaurants, leisure activities and accommodations, there are literally thousands of great reasons to host your event at Sands Resorts Macao. This year, let us make your event twice as successful with Meetings Beyond Imagination. 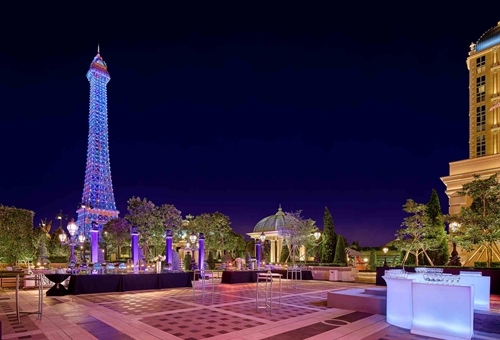 Meetings Beyond Imagination is a series of offers that deliver greater value to you while providing unforgettable experiences to your delegates. 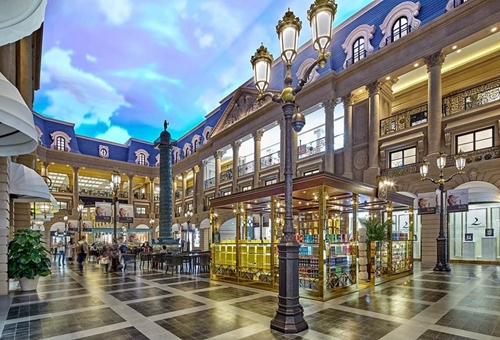 Enjoy these offers when you host at any of our 7 international hotels, including: The Venetian Macao; The Parisian Macao; Four Seasons Hotel Macao, Cotai Strip; The St. Regis Macao, Cotai Central; Conrad Macao, Cotai Central; Sheraton Grand Macao Hotel, Cotai Central and Holiday Inn Macao Cotai Central. With Meetings Beyond Imagination, event organisers will enjoy a host of value-added offers that help you make the most of your budget. The more rooms you book, the more offers you will enjoy. Good news for delegates. Great news for you. 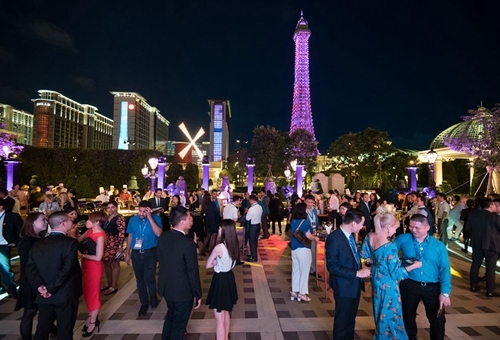 To double the pleasure of your meetings and events at Sands Resorts Macao, this year we are offering incredible benefits for event organisers and delegates. Regardless of which hotel you book, you can indulge in the following shopping, dining and leisure offers. 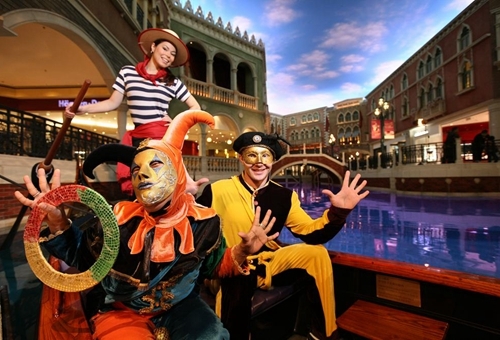 Up to 50% off performances by Sands Resorts Macao’s talented in-house entertainment team. Performances can be customised for your event. 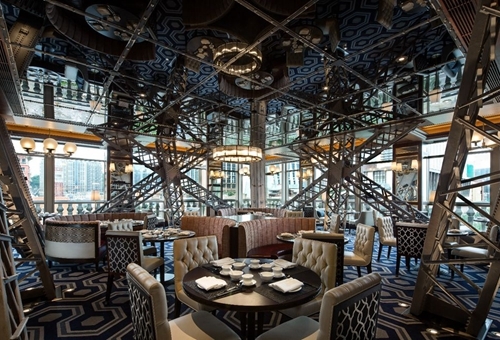 Meetings Beyond Imagination is available when you book your event between February 11 and December 31, 2019 for events hosted by December 18, 2020.